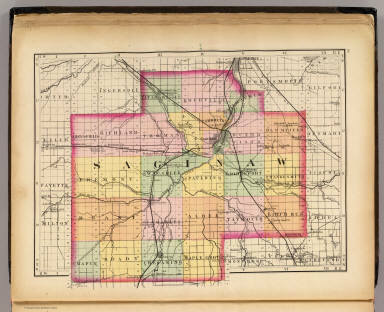 Three Saginaw county atlases are reproduced here. Following each is an index listing all the names that appeared in the atlas. Original content lists appear near the front of each of the books, and land plat maps give aid to land researchers and genealogists. The transcribing, compiling, alphabetizing and typing of the 28,000 names from the three atlases has been the task of many members of this society. Thanks are here expressed for the many hours of selfless labor, which have made these rare books available again to the public with the convenience of the indexes. ﻿﻿Hoyt Library will always take donations of plat maps for their collection. ​What are Plat maps? Its a map, drawn to scale, showing the divisions of a piece of land. Further refinement often splits blocks into individual lots, usually for the purpose of selling the described lots; this has become known as subdivision. 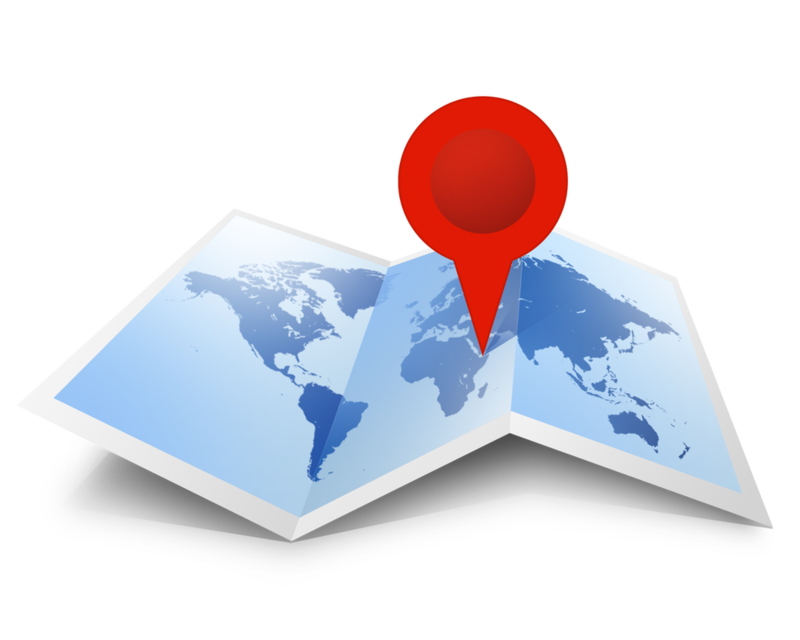 A plat directory is a land ownership map book. Each book shows every parcel of land within a specific county. Parcels of land that are 5 acres or more are labeled with the owner's name. So with this information you can go look up family names from property in the area you are searching. There is an index in the back to help you find the names. T-R-S, What does that stand for? T - Township, R- Range, S - Section. Please see the "Tutorial" page for a further explaination. Why do some parcels not show an owner's name? In some books, any parcel with less than 5 acres is simply too small to label. If a large parcel of land has no owner listed, it means that the information was not available at the time of publication. When was my book published? Look for the Copyright date on the bottom of the front cover.